Obviously, Montreal is a mecca for all types of music, and metal is no exception. But all bands don't come out of huge cities, so how do these bands form and what happens after they break? 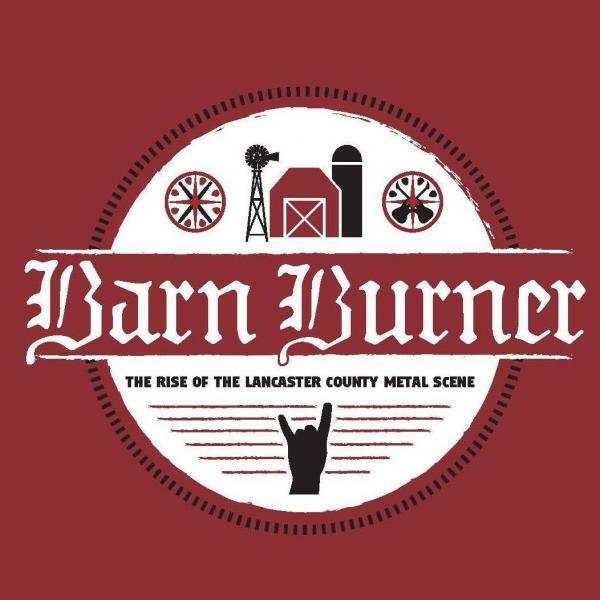 If these are questions you've thought about, then this Sunday, Feb 25th you should tune in to Grade A Explosives from 4-6pm where the director of the documentary Barn Burner: The Rise of the Lancaster Metal Scene, Tyler Horst, will be talking about the rise of metalcore in Lancaster, Pennsylvania. Tyler will be talking with Andrew about metal, small towns, and various other projects he's working and have worked on. All of this and a ton of new music for you to listen to, and not all of it is metalcore either. Listen in from 4 - 6PM and get a small education.